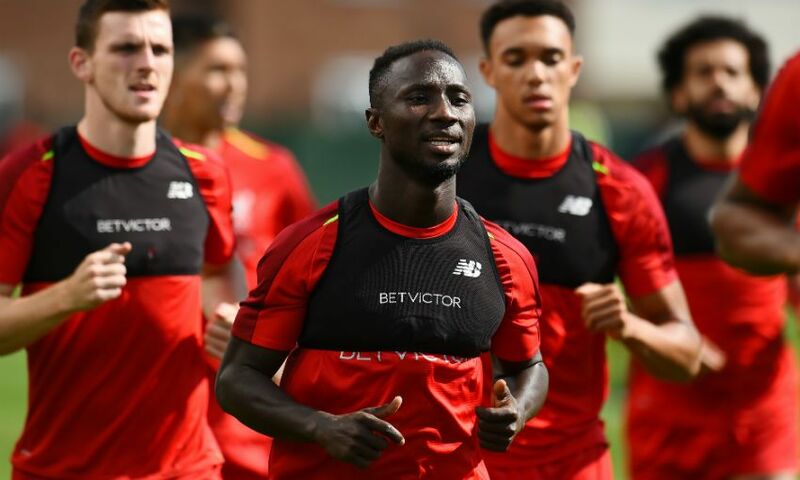 Naby Keita's immediate adaption to the Premier League has been enabled by his 'unbelievable' ability - and Sadio Mane expects Liverpool's new No.8 to get even better. A summer arrival from RB Leipzig, Keita has started in each of the Reds' three successive wins at the beginning of the Premier League season. The 23-year-old has been a dynamic presence as part of Jürgen Klopp's midfield three, and took the breath away with an outrageous turn during last Monday's 2-0 victory at Crystal Palace. And Mane, scorer of three goals in three appearances this term, believes there is more to come from Keita. "I think he brings plenty in our team and I think it's also not easy for the new players to come into the Premier League but for him, he's unbelievable," the forward told Premier League Productions. Keita is more than just a teammate to Mane. The duo struck up a lasting kinship during their brief spell together at RB Salzburg in 2014 - and Mane has revealed that he left his friend in no doubt that he would love life at Liverpool after his transfer was agreed 12 months ago. "I think I spoke to Naby every single weekend because I knew him before, we played together in Salzburg. [I was there for] two years and then I left and came to the Premier League and he went to Germany," the No.10 said. "Still we kept in touch all the time and the first time he talked to me about Liverpool I said 'welcome, this is a family, not a club - you will enjoy it'. He is always telling me he can't believe how amazing Liverpool is." 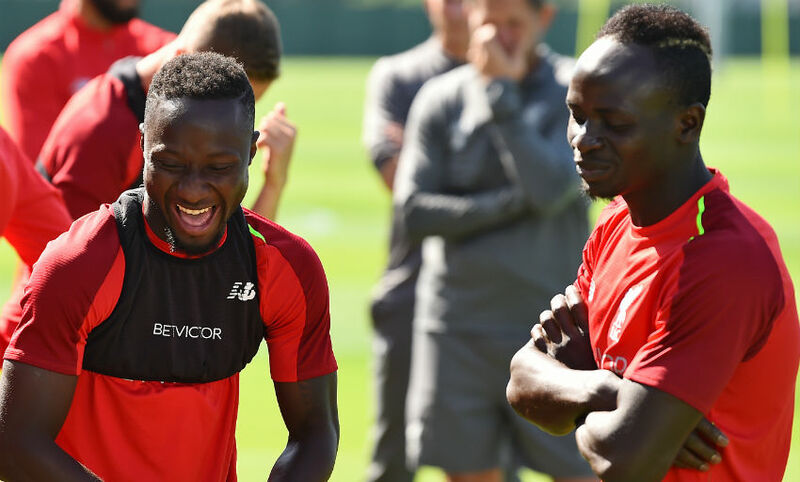 The fact Keita has settled in at Anfield off the pitch has also come as no surprise to Mane. Now in his third season with the Reds, the Senegal international enjoys the tight-knit, cohesive atmosphere within the club. Such closeness can, Mane hopes, aid Jürgen Klopp's team's quest for silverware in 2018-19. "Of course I am hoping for trophies," the 26-year-old stated. "It's so early [in the season] to speak, but without making ourselves pressure, we are going to try to take it game by game and win them until the end. Then that means we are going to take everything. That is what we are wishing and looking for."